This is the best course for those wishing to obtain or renew their Green Labourers Card. The Green CSCS card acts as a replacement for the GSO (General Site Operatives) which might also be an expired CRO card if there are no alternatives. Looking for your local test centre in Northampton? Well you’ve come to the right place. Please read the following directions to find your local CSCS Card, Health & Safety Card, Test Centre in Northampton: From the railway station, turn up Black Lion Hill into Mare fair. Cross over at the traffic lights into Gold Street, number 39 is on the right hand side, opposite Poundland. The CSCS Testing Centre is on 39 Gold Street on the 2nd floor. Please note that there is no admission allowed in the CSCS Test Centre unless you have booked in advance. Your course confirmation booking email contains your CSCS Test start time; you must arrive at the CSCS Test centre at least four hours before the test time, you will receive tuition to give you every opportunity to complete and pass your Health and safety in construction environment exam. If you are late you may not be tested and no refund can be given for lateness. We urge candidates to please refer to the course calendar on our website for the most up to date directions to their CSCS Testing Centre. You will be emailed a copy of your revision material before the course starts. It’s important to revise in preparation for your exam! We can provide the tools you need to pass the CSCS Card Health and Safety Test with your participation, please help us to help you. Don’t Worry: The test centre staff are here to book you in and make sure you can take your test without delay. We’ll meet and greet you, check your ID, and take your photo for security purposes. 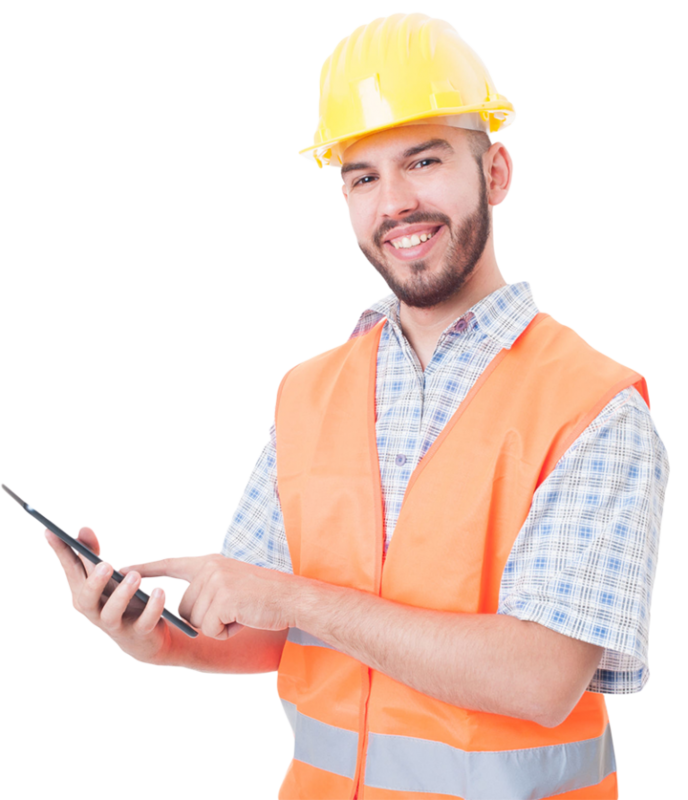 After successfully completing your Health And Safety In A Construction Environment test you’ll be given your results straightaway. The test is multiple choice, you’ll have one hour to complete 40 questions.